First look at Disney's latest live action remake. 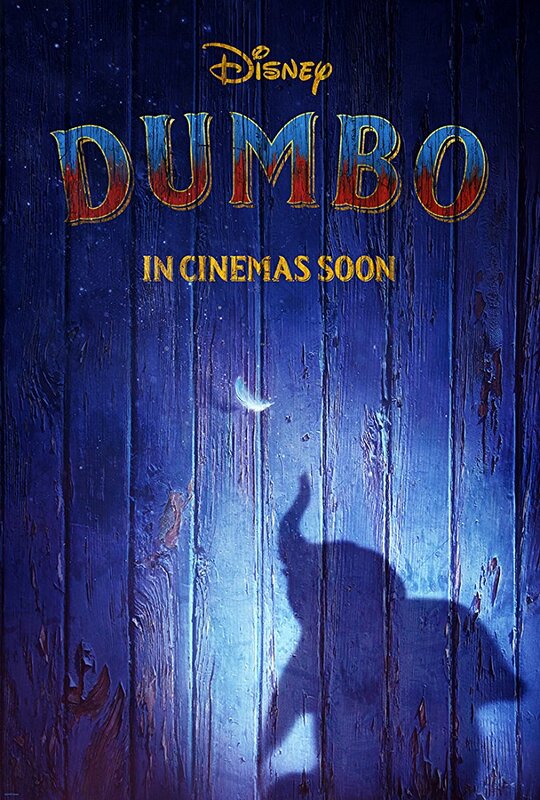 Disney continue to raid their back catalogue of animated classics with a live action remake of Dumbo, courtesy of director Tim Burton. Burton's update stars Colin Farrell, Eva Green, Michael Keaton and Danny DeVito, and is expected in UK/ROI cinemas March 29th 2019. Check out the first teaser below and let us know your thoughts.